Nebraska’s number of Academic All Americans; 299, leads the nation. Other Institutions that rank behind Nebraska include, Notre Dame 223, MIT 183, Stanford 168. Nebraska Students, Athletes and the entire Husker Nation’s fan base, rivaled by none, has a new breed of Husker Power. Shuckey is home grown and stands proudly with us all cheering on Nebraska to continued success in the Big Ten Conference and beyond. GOOOOO BIGGGGG REDDDDD!!!!!! 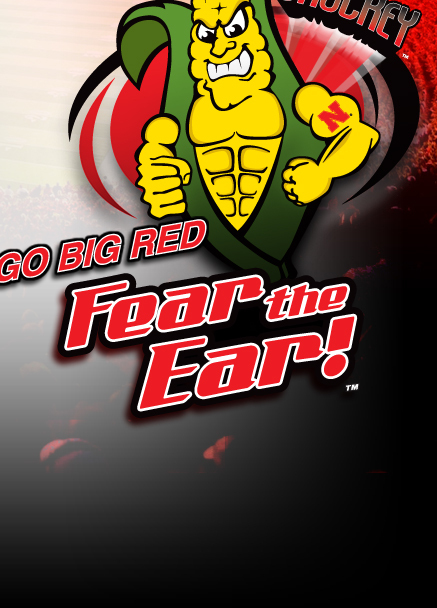 FEAR THE EAR!!!!!!! !